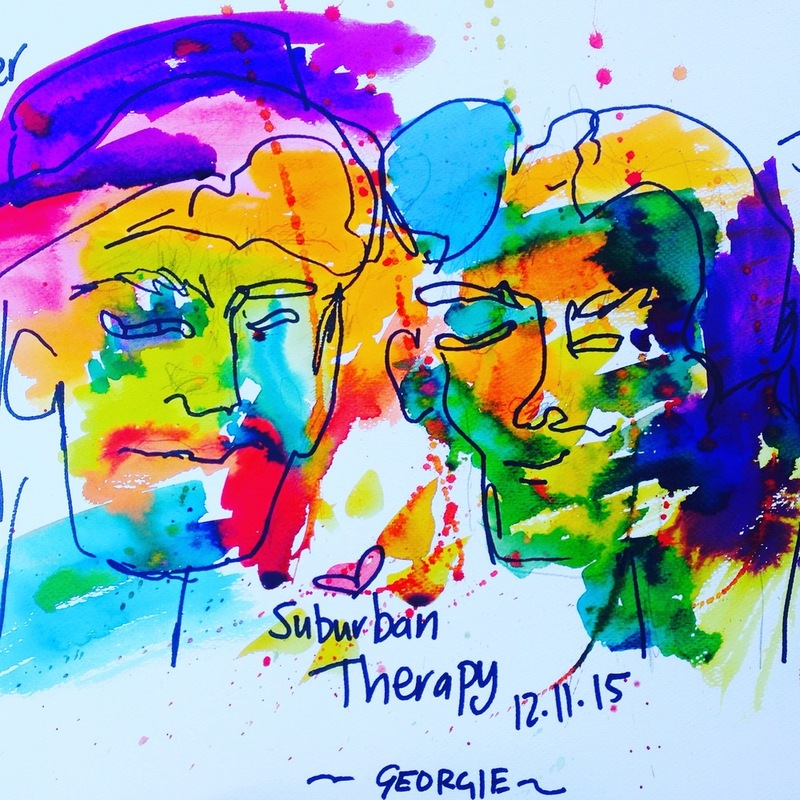 Suburban Therapy is an art situation that brings artists and the public together. 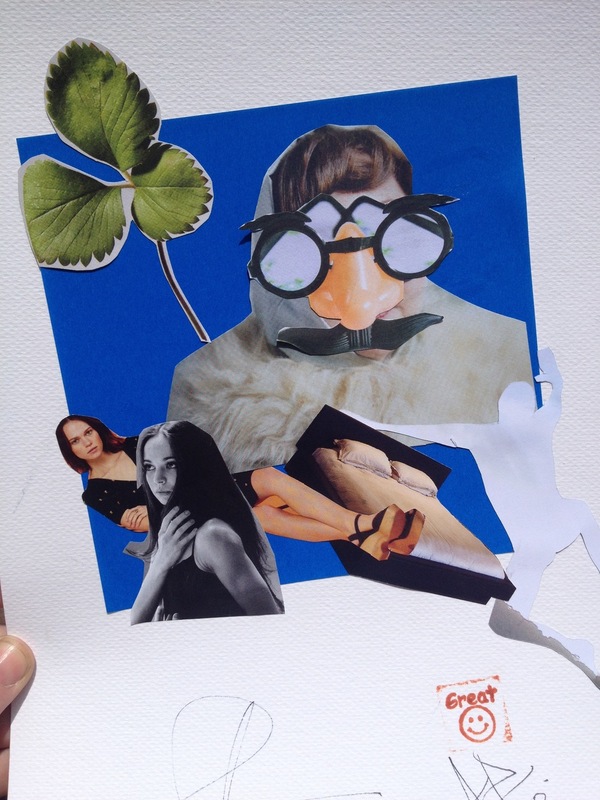 Visitors discuss thoughts, problems, trivialities with the artists who, in turn, literally draw from this inspiration to develop an artwork to hand back to the participant as the 'result' of their therapy. Suburban Therapy was developed in 2015 in conjunction with Moreland City Council as the OK Collective's entry into the annual MoreArt festival. It was a very successful exploration of concepts of communication and relationships within the suburbs. 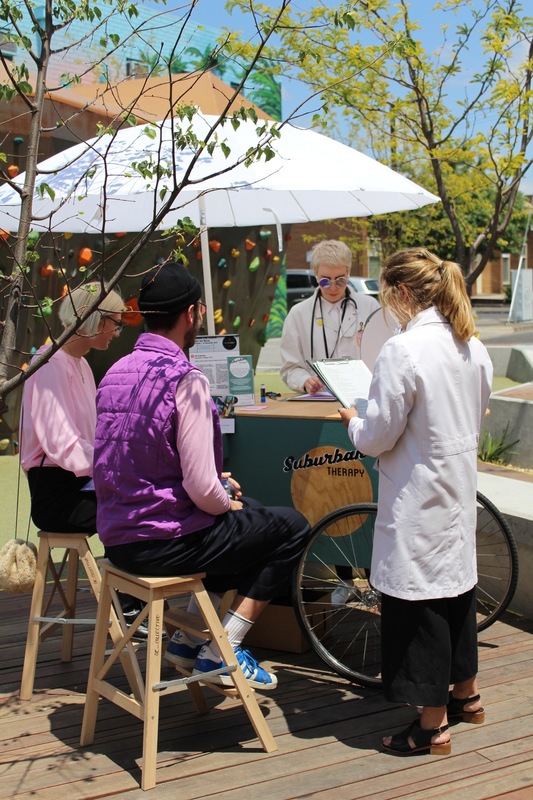 Suburban Therapy has proven to be a winner with the general public which is validating as the artwork's original premise was to encourage open interaction between artists and participants. For the participants - this was an opportunity to invest time in the arts without necessarily realising it. Participants generally walked away with new found appreciation for the types of work being done, the roles being played by, and the time we need to give to our working artists. Artists finished their sessions with bursts in creativity, warmth at their being welcomed so openly by Moreland locals, and with so many accounts of the positive interactions had during their time working within the project.